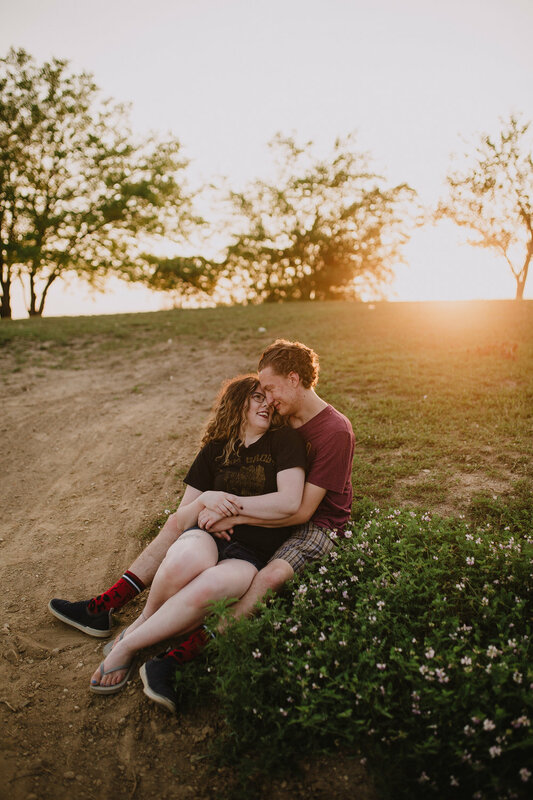 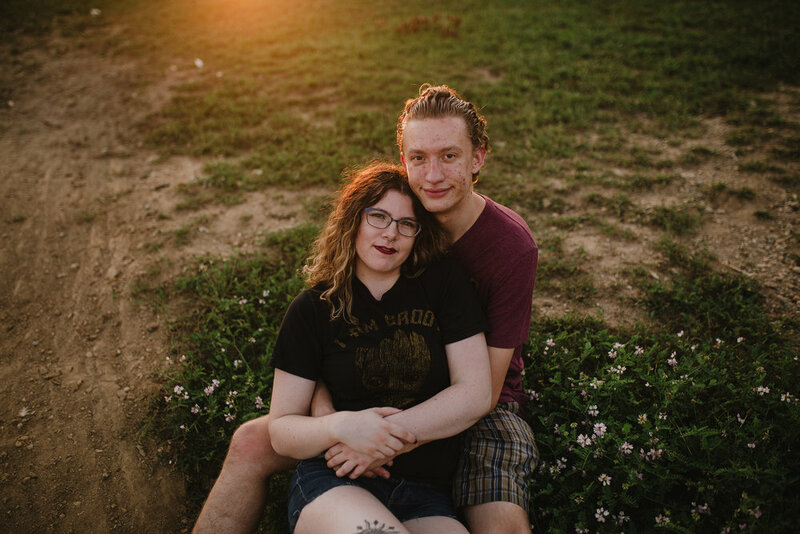 To help build my couple's portfolio this summer, I offered a few travel fee only couple's session to get more photos outside of Muncie and more photos of cute people in love. 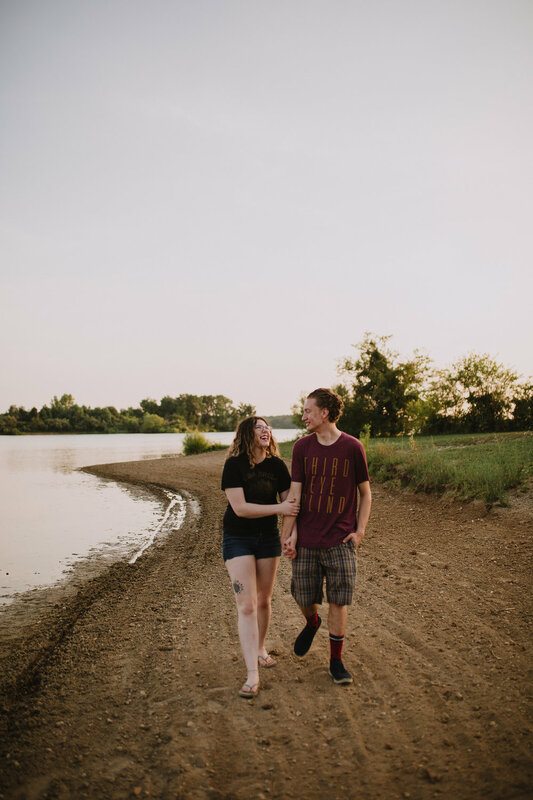 Brendan reached out to book a session for him and his girlfriend and it ended up being one of my favorite shoots so far this summer. 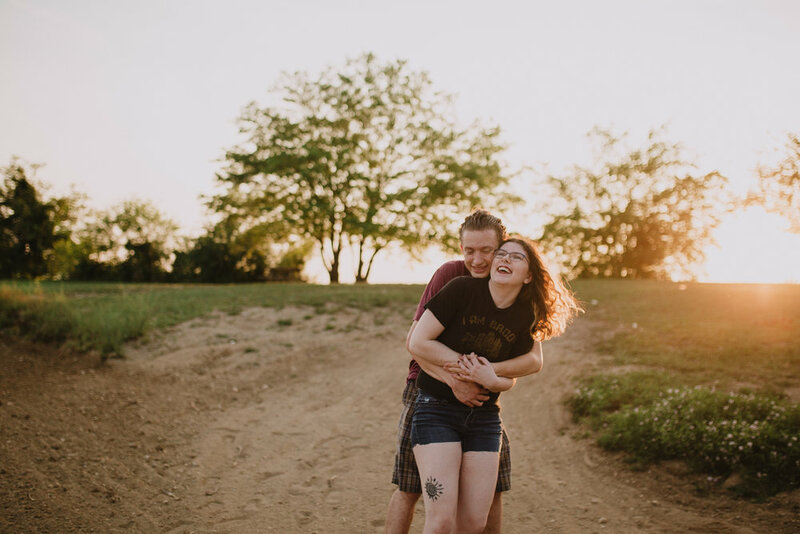 Keep scrolling to see some adorable moments of these two!